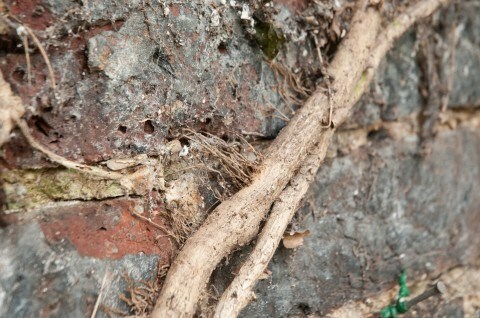 Ivy is one of the most common climber problems. It appears on walls, trees and roof tops and grows so fast that it becomes difficult to control. 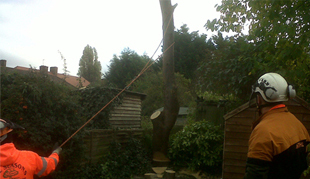 Ivy is good for many trees, and the wildlife that inhabits them, but only when its kept under control. 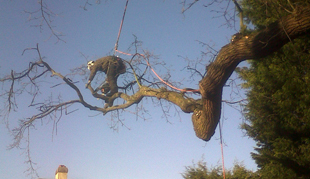 As part of our tree services in London, we will make sure that your ivy is stripped if needed or controlled so that the trees benefit from it. Wisteria is another issue and usually appears on the outside of buildings. 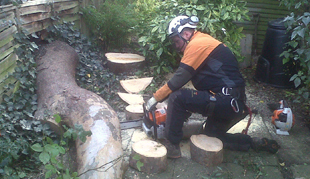 Whilst it looks beautiful, and can give an attractive appearance to the outside of your home, it does need regular maintenance and trimming, which is something that we will offer. Trim your climbers, including wisteria and ivy. We can arrange competitively priced regular visits according to your needs. Strip all climbers from walls, fences, trees and other structures to ensure good health. We will remove all green waste when we leave.